Chris Brown recently revealed the artwork for his upcoming album Fortune. 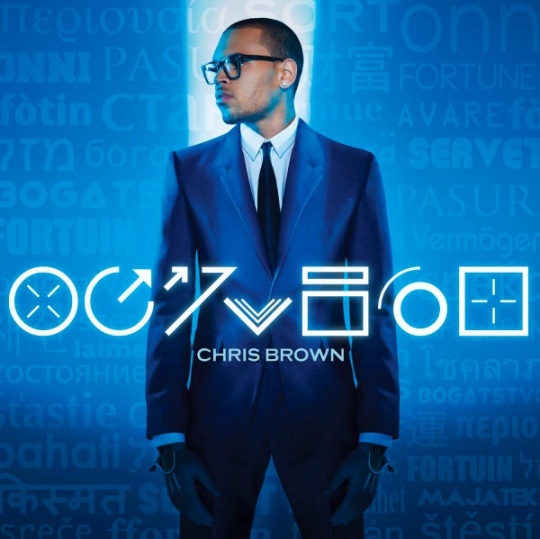 The image, shot by Gomillion and Leupold, features Breezy rocking a blue suit with the word “Fortune” spelled out in a bunch of different languages (and symbols?). 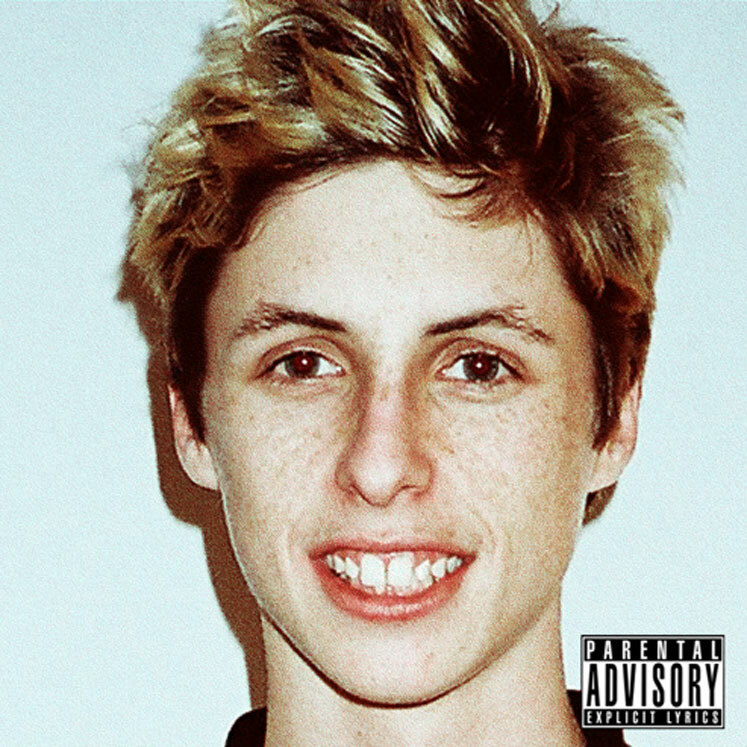 Fortune to hit shelves May 8th.